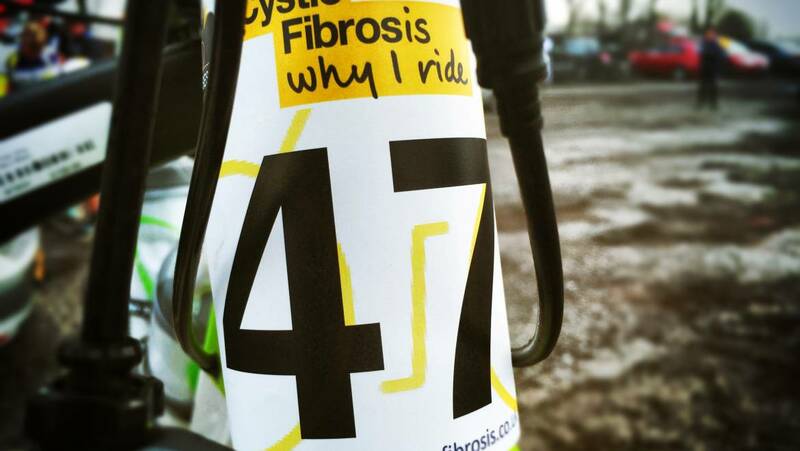 On Saturday 23rd June, teams of Team Cystic Fibrosis riders will be setting out from Barnsley and heading in all directions across the country and beyond. Megatron is an individual challenge to see how far teams of riders can get in 24 hours. Each team will have planned its own route and the challenge is to get to a predetermined location. The teams will all set off at noon from Barnsley town hall. 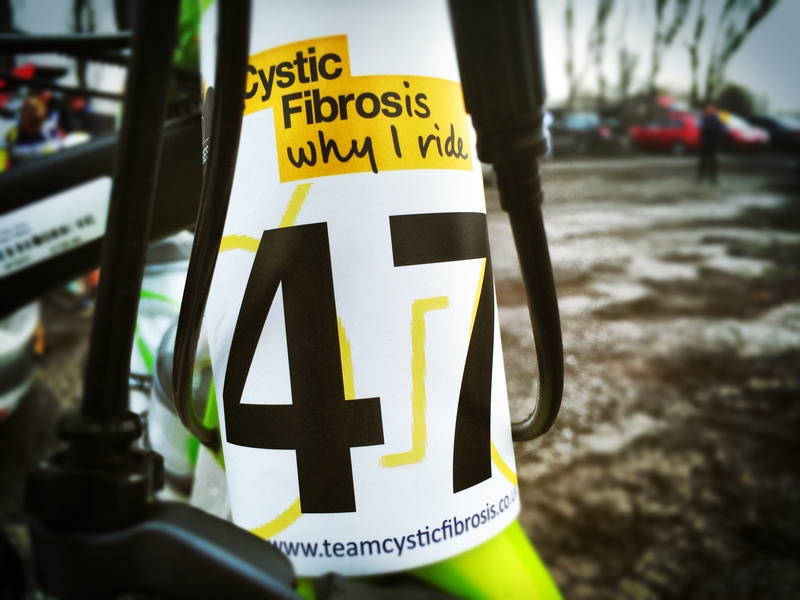 The purpose is to raise awareness for Cystic Fibrosis, but the teams all all happy to be sponsored if you want to provide further incentives. The teams will all start together at noon, but immediately head in different directions. We have a team heading to Scotland, one heading to Whitby, another up Scafell Pike and another heading to Calais France. We will be updating on progress as the 24 hours progress and hope to be able to provide real time tracker. Its going to be a Mega event. Its the Megatron! !